Motorize your Ku-Band dish and run it with a Receiver with DiSEqC 1.2 capabilities. 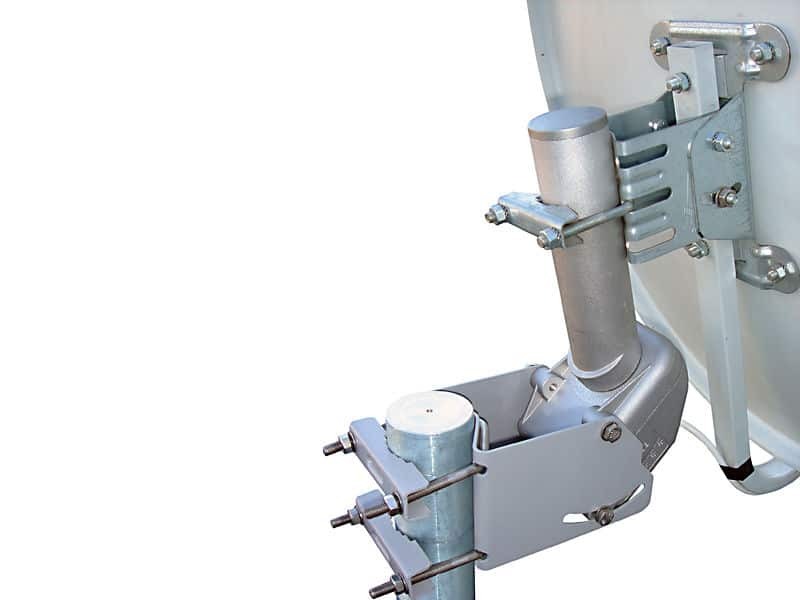 Ku-Band dish (Up to 1.2 Meters in size) to different Satellites for MORE FREE TO AIR CHANNELS. 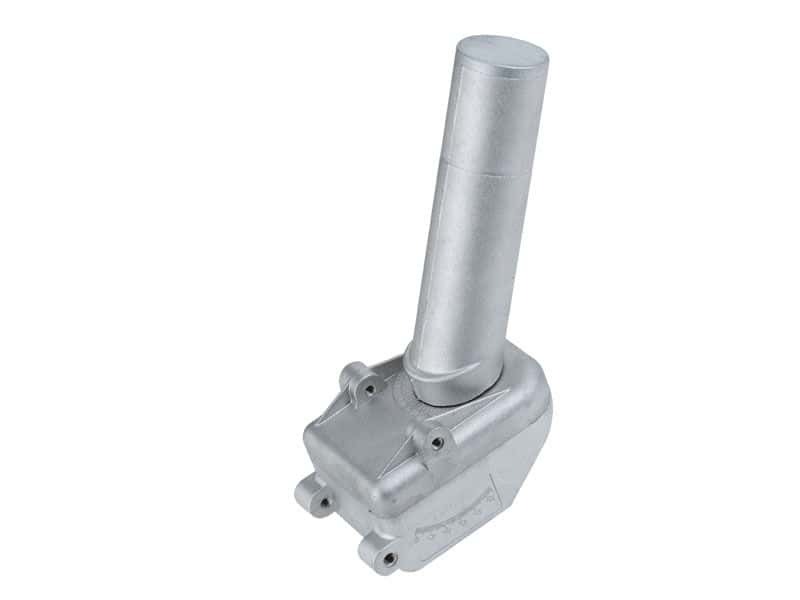 Horizon-to-Horizon STAB Motor for use with dishes up to 120cm in diameter. Support Pole Diameter 50 ÷ 83 mm or 1.96" to 3.26"
Mobile Pin Length 180 mm or 7.08"
Diameter Mobile Pin / Shaft Diamter 54 mm or 2.12"
Money Orders and Checks accepted also. Ricks Satellite cannot offer for Sale any Manufacturers Extended Warranties. They must be purchased directly from the Manufacturer. Most Orders Shipped Same Day! UPS & FEDEX Tracking numbers are also provided! Off Air Antennas - Antenna Mounting Supplies - Tripods - Wall Mount Brackets - Masts - Poles - Pipe Adapters - Etc.